You still have time if you wish your child to participate in the milk program. If you do not have a form you can just send the money and I will fill the form here at school for them. 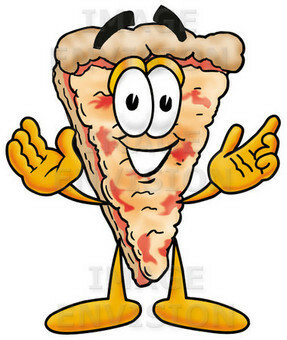 Tomorrow is the fundraising pizza day if you have not sent the money Tr,. Hijat will accept last minute orders. There is no swimming tomorrow. Math: home connection children use a non-standard unit to estimate, measure and record the height of different objects. Reading: The students have their weekly package they can start on their reading.